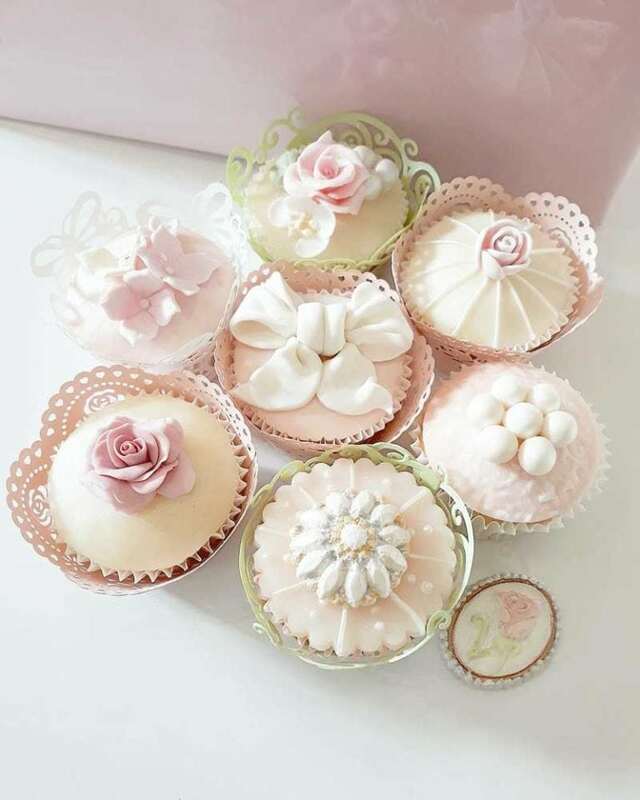 Learn how to ice and decorate cupcakes in a beautiful vintage style. A perfect gift for family & friends. Includes refreshments & 6 cupcakes to take home. Just bring an apron, all materials are included plus tea & coffee. To book please call or email .